Uncle Harvey is such a hair shirt. I would rather drink soup from a toilet than listen to another of his “olden days” stories. Merv thought yoga was a hair shirt until he tried it and enjoyed how limber he felt afterward. Carla felt so guilty about murdering her gardener that she chose to live a hair-shirt existence. She gave her belongings to charity and moved to the desert, where she survived by eating spiders and rats. Getting healthy doesn’t mean living a hair-shirt lifestyle. Merv found vegetables to be delicious, and he got lots of dates from yoga class. 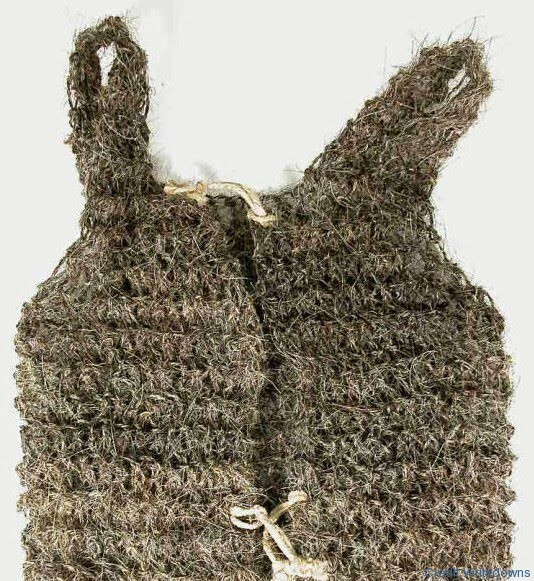 “Merv thought yoga was a hair shirt …” – I don’t think you would say this in British English, we might say that yoga was a “hair shirt activity” or something like that, but not that an activity (yoga) was a tangible thing (a shirt).